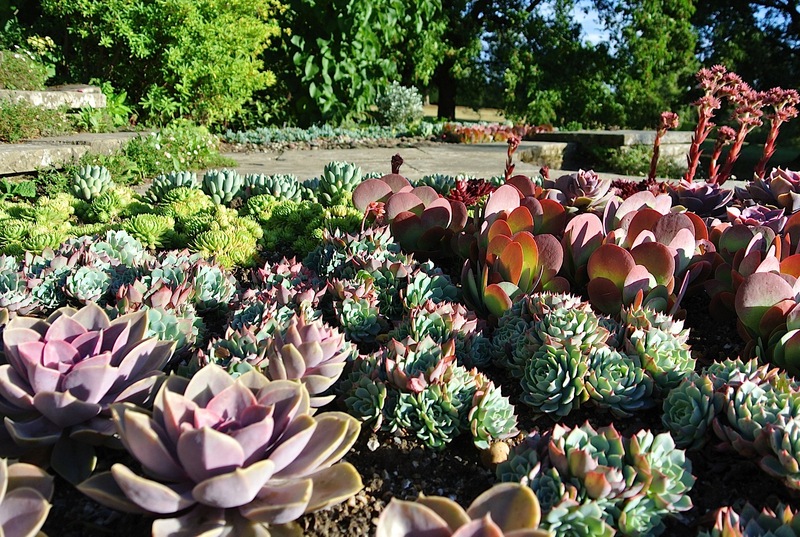 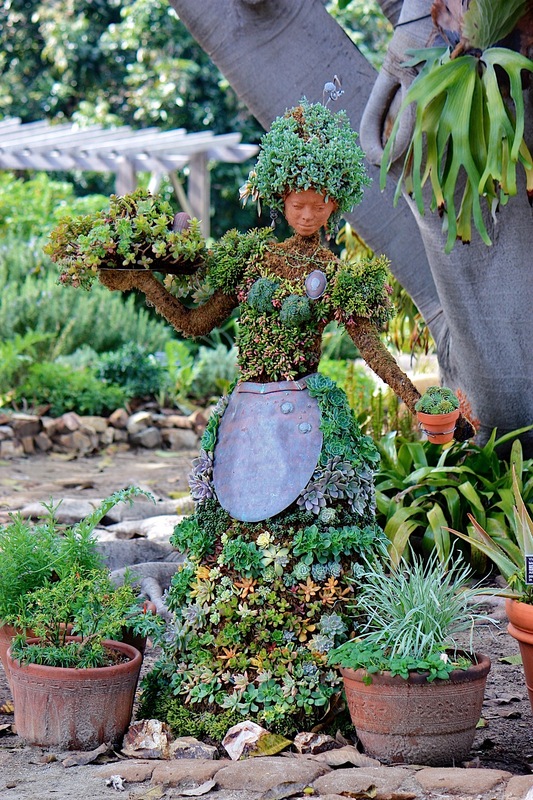 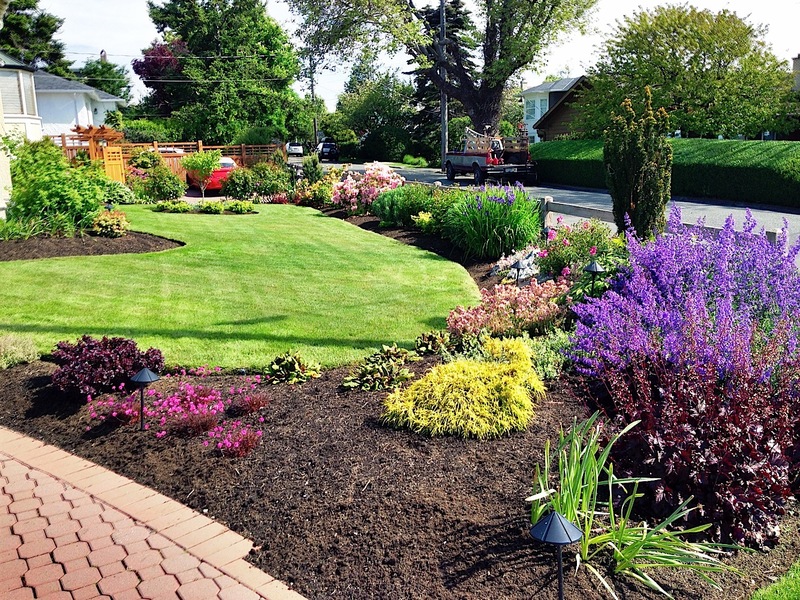 We are a group of skilled gardeners, designers and horticulturalists passionate about plants, soil, flowers and all other aspects that make up great gardens. 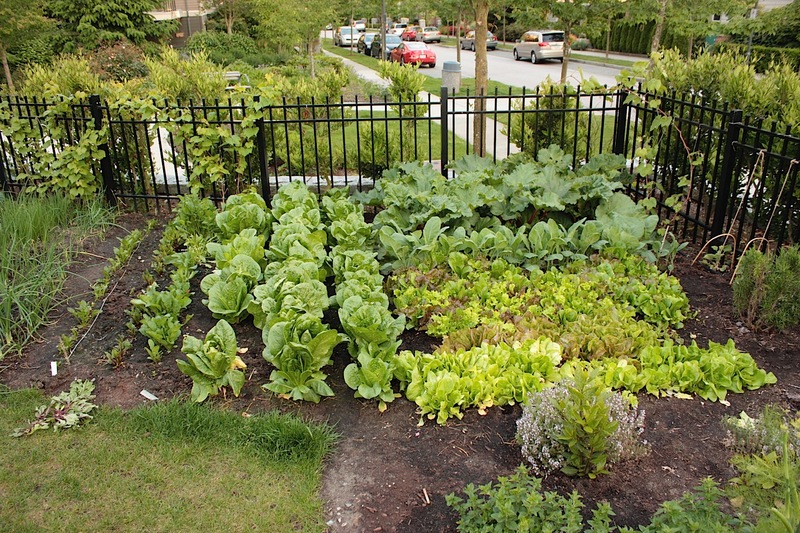 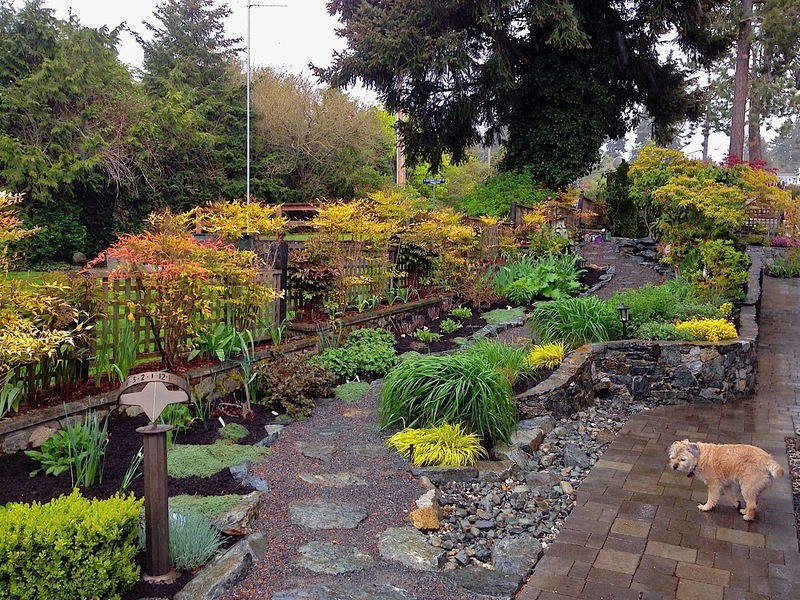 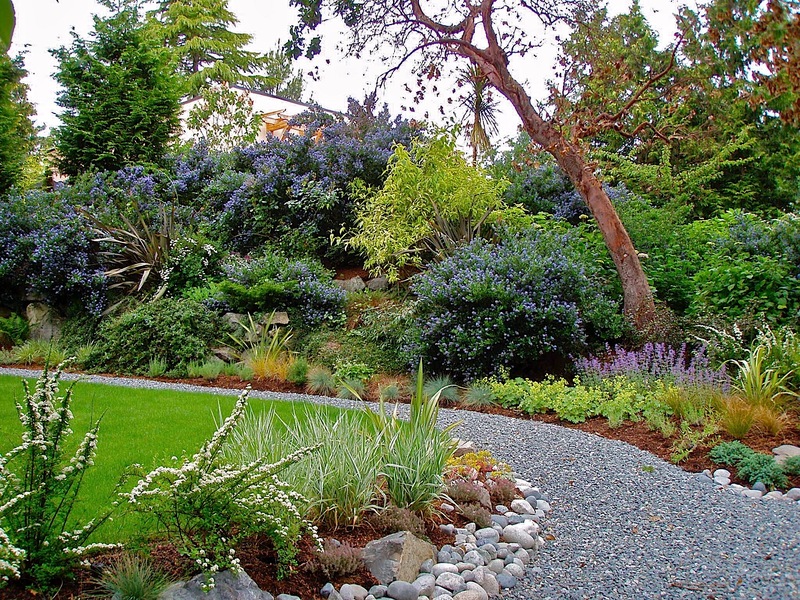 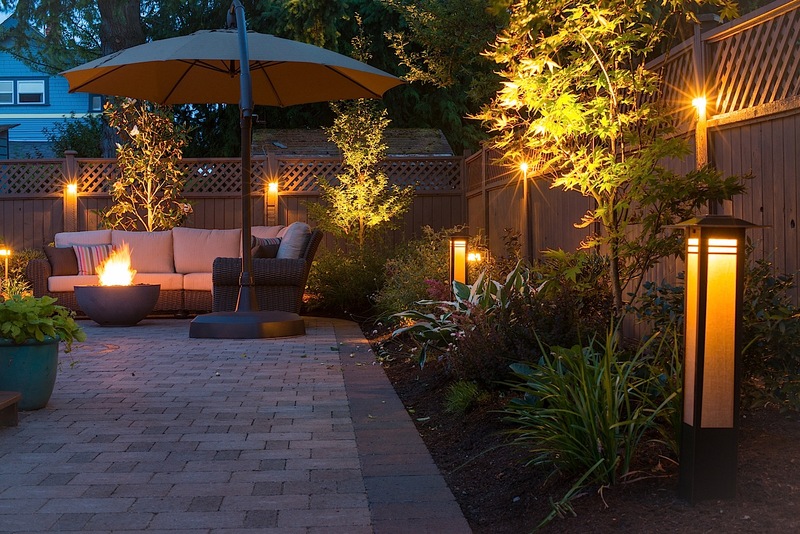 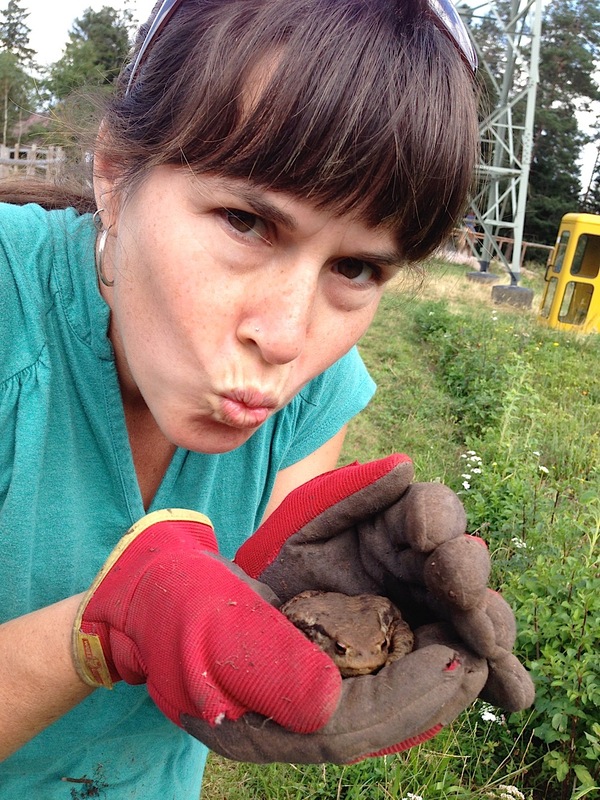 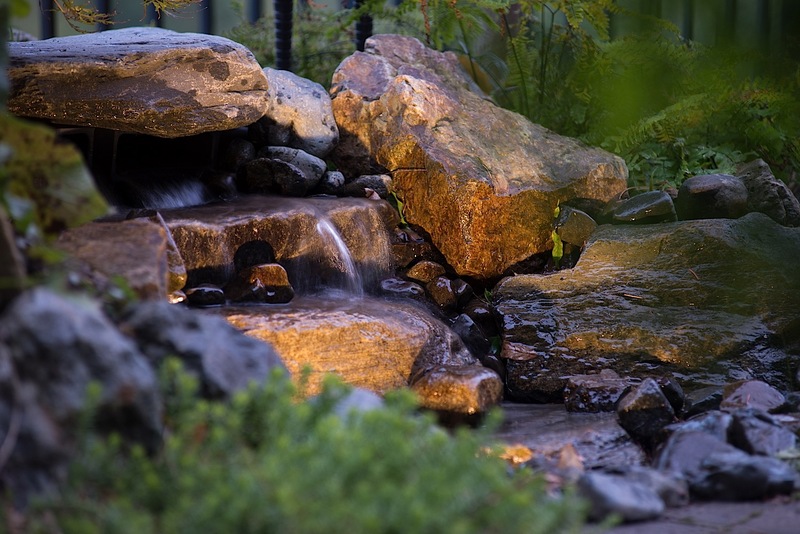 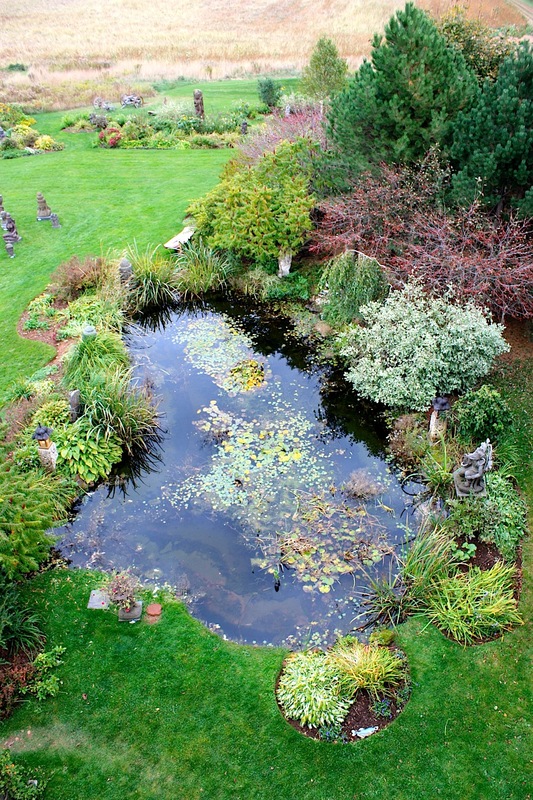 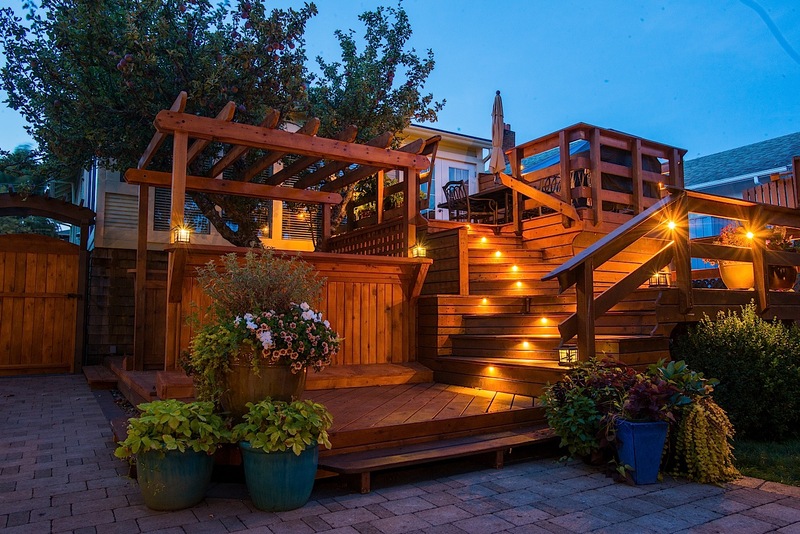 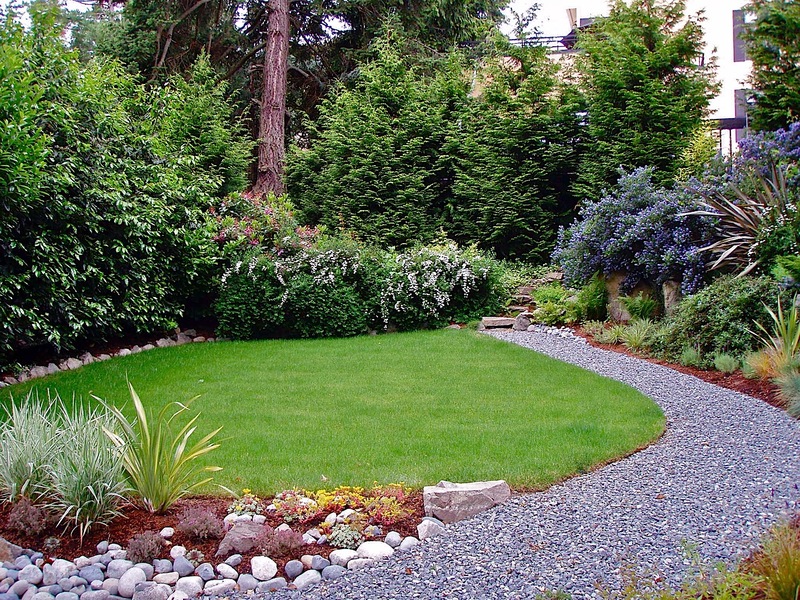 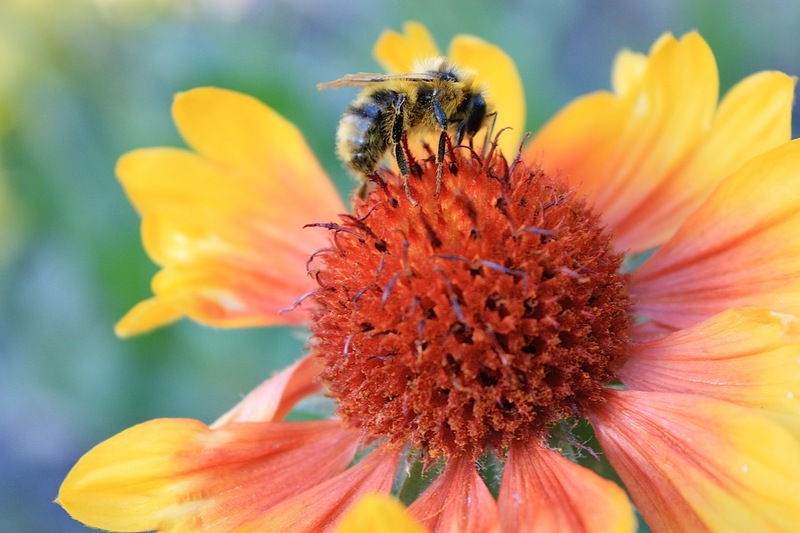 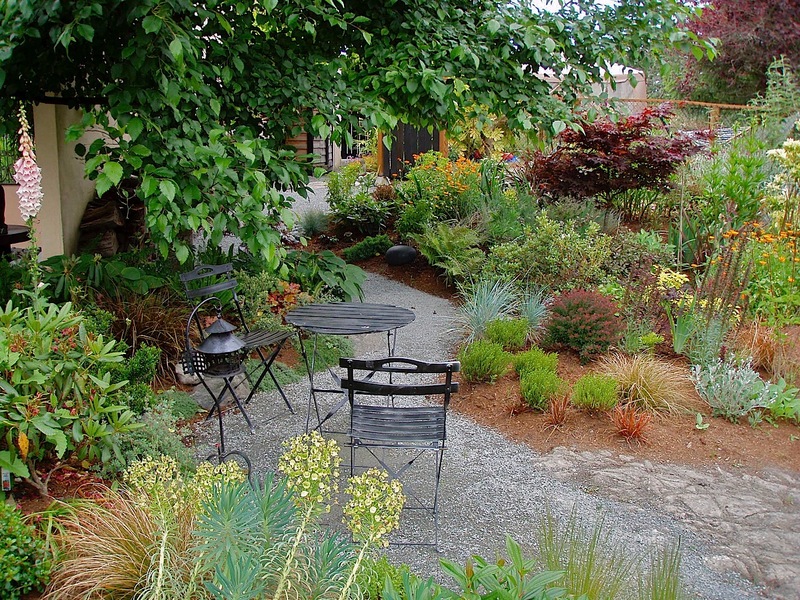 We enjoy working with clients in and around Victoria, BC, and take pride in providing a holistic approach to garden design and management with a focus on sound organic practices and working with nature. 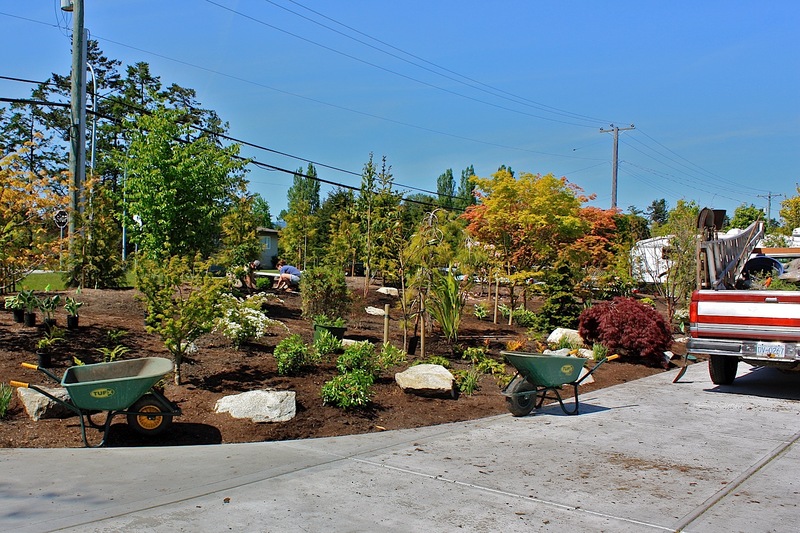 The artful management, implementation of visions, and improvement of gardens in and around Victoria is the cornerstone of our business. 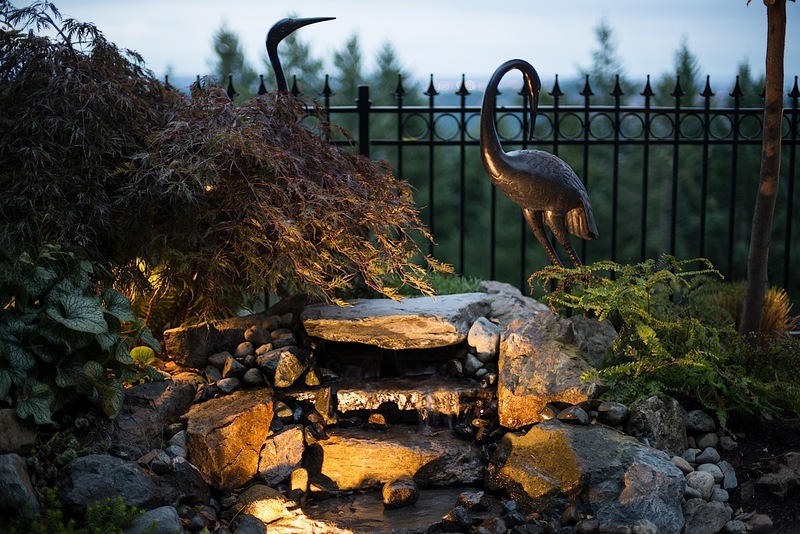 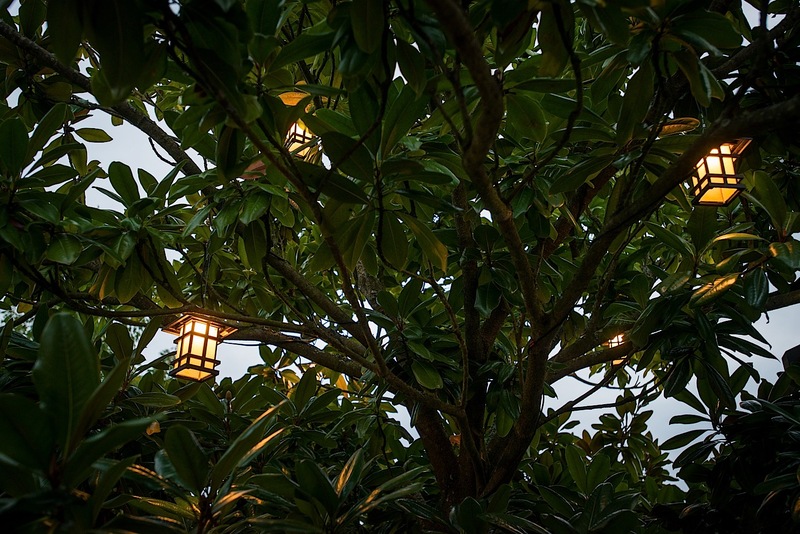 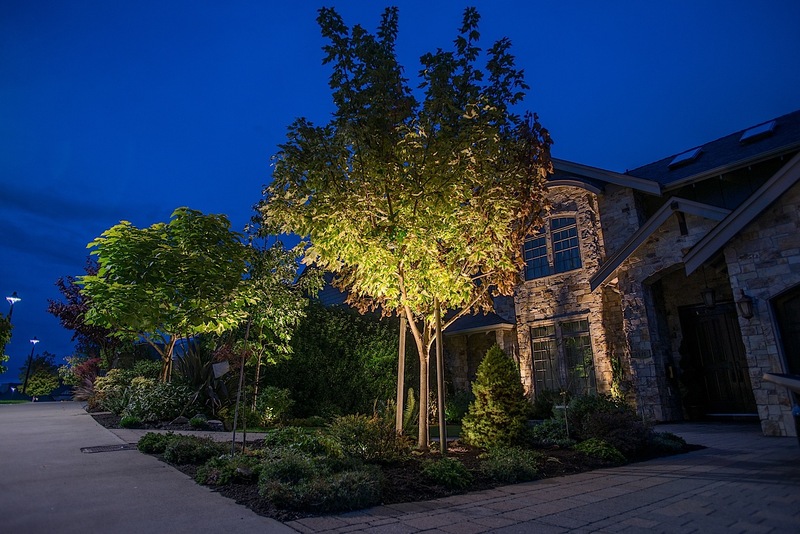 We are passionate about design, and enjoy every opportunity to create outdoor spaces that connect people with nature and one another. 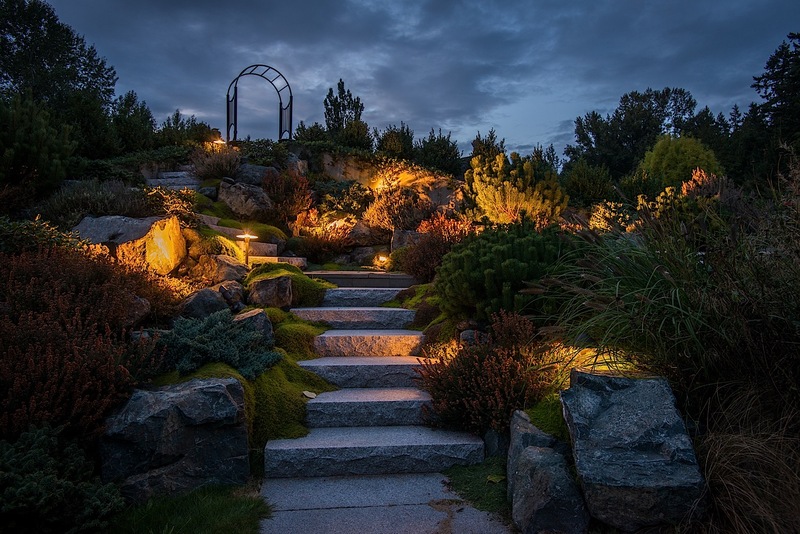 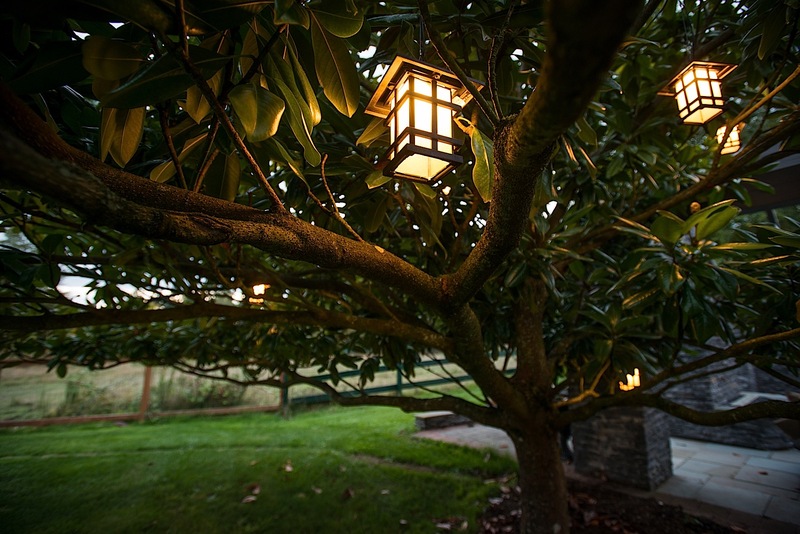 From establishing a new direction for an old garden through to crafting management plans for large landscapes, we enjoy working with clients in a consulting fashion to help implement a wide range of solutions.